Home » A new future for LPG? 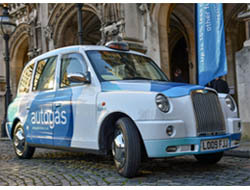 Event: A new future for LPG? Its lobbying work in the political areas, local authorities, etc.